The latest news from Nintendo’s most recent earnings call is less than stellar, and has reignited the debate on what the company’s direction should really be. Longtime detractors will say that the writing has been on the wall for a long time, insisting that Nintendo should go the way of SEGA by giving up on hardware entirely. I disagree with this position. Nintendo is still the dominant player in the handheld console market, where Nintendo’s sales dwarf the competition (42 million copies sold of Nintendo 3DS vs. 4 million of Playstation Vita), and Nintendo’s current struggles with the Wii U could easily be regarded as just a temporary slump in a mostly impressive home console track record for the company. As for their console strategy, however, I have my own idea for what I think Nintendo should do. And recent announcements indicate it will probably happen: I think the logical next step for Nintendo is a single console that serves both at home and on-the-go use. The Wii U might not be satisfying investors, but I think it’s a wonderful product. It has a cool feature that works with most games where you can turn off your TV and play with just the screen on the gamepad, making it a semi-portable handheld gaming console (provided you don’t stray too far from the Wii U box). And the screen on the gamepad has the same graphics capability as what you seeing your TV. 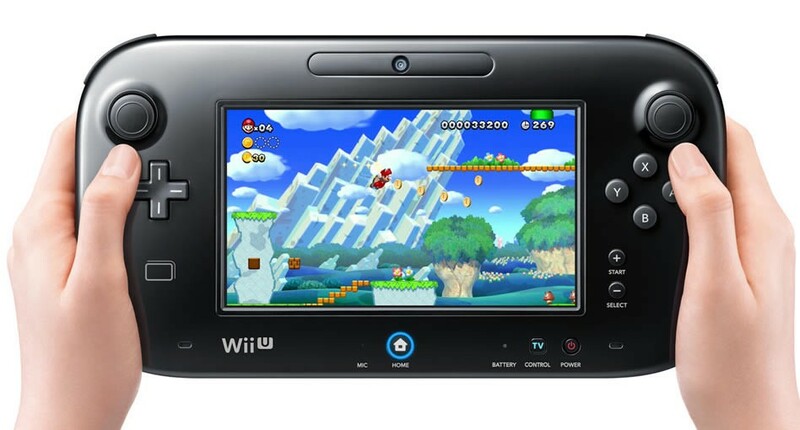 The Wii U also has many similarities to the Nintendo DS line. They both feature a stylus and touch screen. The both have similar controls, cameras, and a microphone. They both use WiFi for online multiplayer, a single payments system for DLC, and a unified avatar system / social network, too. Also, the difference in graphics capabilities is getting smaller, to the point where I think the next iteration of a handheld console from Nintendo could be just as powerful as the Wii U, or even surpass it. Plus, considering that the Wii U’s virtual console lineup now includes Nintendo DS games, the gap between home and handheld console gaming is looking very slim. A single home/handheld console would make it much easier to acquire a large install base (essential for attracting third-party publishers) while still giving developers the option of choosing how to take advantage of whatever unique hardware features it has. It also means that consumers won’t have to choose between a home or handheld console when deciding which of Nintendo’s impressive first-party games they will want to play in the future (or be forced to buy both). 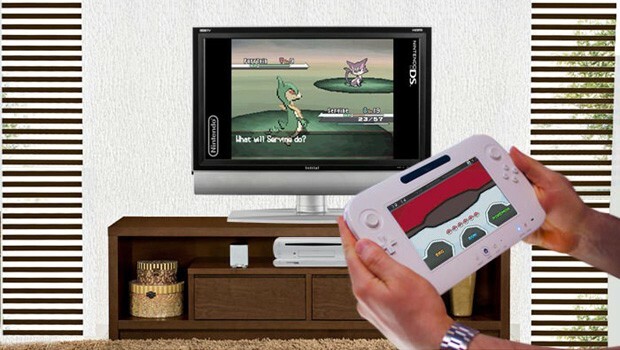 Pokemon on your TV? Why not? 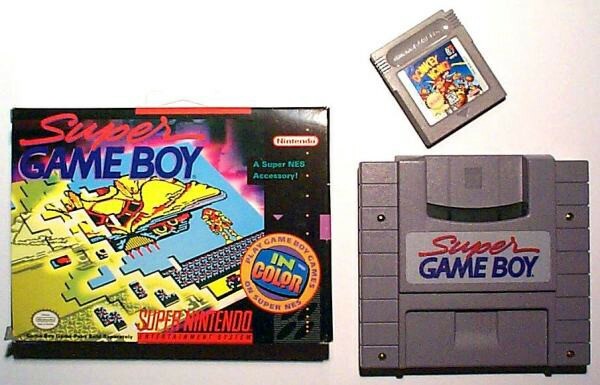 The idea of bridging the divide between home and handheld products is nothing new for Nintendo — one might remember the Super Game Boy or Gamecube accessories like the Game Boy Advance Link Cable or the Game Boy Player. A single home/handheld console also means Nintendo can finally put a stop to fragmentation of game franchises across consoles. The fact that Nintendo is currently working on their next Smash Bros. title in parallel for both Wii U and Nintendo 3DS is a perfect example of this. Having a single console would free up resources to focus on developing more varied & higher quality IP, and consumers would be able to play online multiplayer with both home and on-the-go players in the mix. These benefits would be passed on to third party developers as well, with the potential to attract more third party titles in the long run. 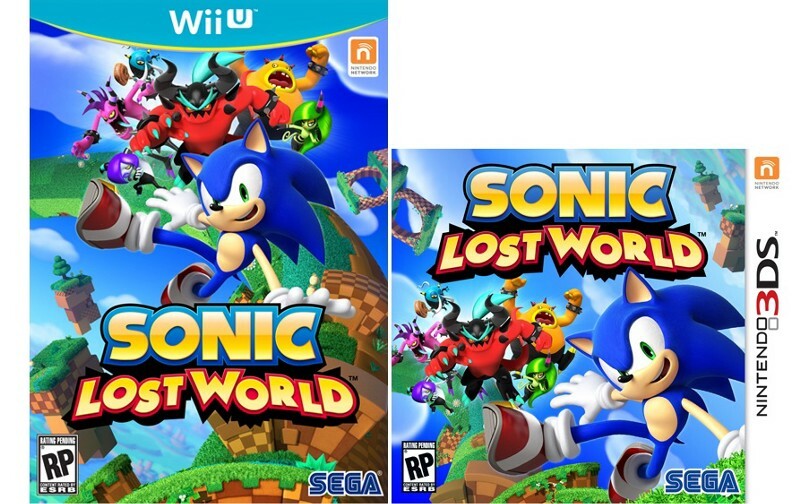 In conclusion, the more I talk about this next step in Nintendo’s console evolution, the more I can’t wait to play it. Detractors might say that Nintendo is doomed regardless of what they do, but Nintendo has weathered their detractors for decades. @winwinirwin’s writeup on the future of Nintendo in Kill Screen explains it far better than I can: “Nintendo, once again, has decided to zag where everyone else thinks it should zig.” If you ask me, I think the future looks bright for Nintendo. I can’t wait to see how they zag this time.